Please note that the agreed price is only available when making the reservation directly at the hotel! The hotel offers special prices for the APCOM participants. Please use the form to make the reservation (link). You can also find the price details and reservation conditions there. Please send the filled form to: H9347-RE@accor.com to confirm the reservation. The hotel offers special prices for the APCOM participants. Please send an email to: HA073-RE@accor.com (title: APCOM2019) to book a room. The hotel offers special prices for the APCOM participants. 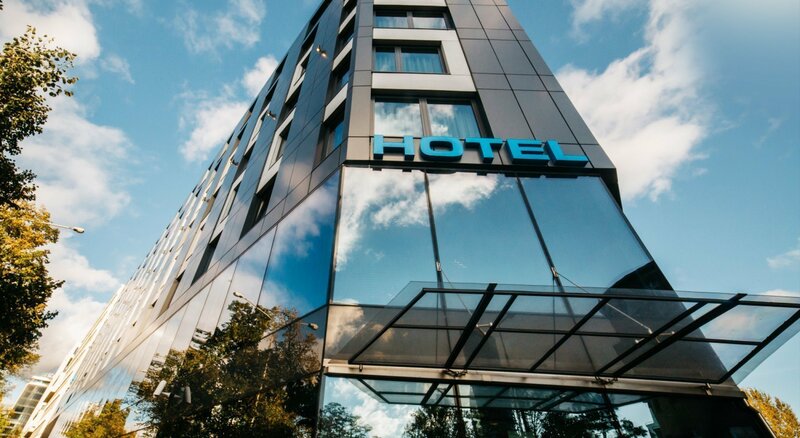 Please send an email to: reservations.wroclaw@radissonblu.com (title: APCOM2019) to book a room.